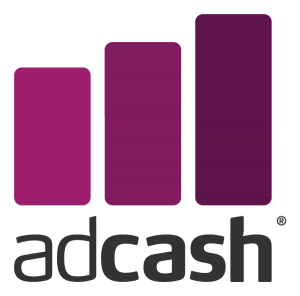 With almost a decade in the business of serving ads to monetize websites, Adcash has been around for a while (relatively speaking, since 2007) and been refining their algorithms for several years. Based in Estonia and functioning around the world, they are geared largely towards entertainment and gaming content. Adcash uses a dynamic CPM optimization to keep ad inventory relevant to your likely traffic, but also offer the option of manually controlling the ads served on your site. This choice is a departure for some in the realm monetizing content through ads and can help give the publisher more control for better chances of conversion traffic. Network Size: “Over 100,000 websites and mobile applications” according to Wikipedia, 150,000 according to Adcash website. Creating an Ad Unit: Once your website is accepted (as it will have to be reviewed before you can place ads), putting an ad unit online is relatively simple. In the Publisher control panel, simply choose the size and style of ad that you want and where it will be placed. You’ll get your code snippet to copy and paste in the appropriate place on your page. If you need help, there is the knowledge base, a dev portal with dev-to-dev forums, and your personal account manager. Support is known for quick turn-around and easy contact. Control Panel: The Adcash control panel is generally intuitive and easy to work with, and the support makes it all the better if you have questions at any given point. It’s clear where to go for creating new ad units, reports, and other information you might want. The Home tab gives you a rundown of basic current numbers and under Reports, by going to Statistics you can view current money and more detailed stats in nearly real-time, which is nice. Reporting: This is a very useful part of Adcash. As mentioned, you can view a lot of your almost real-time statistics in the Reports section. You can also set up a regular report to be emailed to you on a specific interval, or have a single detailed report for a particular time window sent to your email in a couple different file formats. Control Panel URL: Must have login and approved site. Let us help you get your ad network more publishers with a review on this website! One of the key positive features of Adcash in our opinion is balance. The overall setup of their service seems to take into account all the needs of both publishers and advertisers without having the scales tip in the direction of one or the other. It’s nice because it easily creates a mutually beneficial relationship with advertisers and publishers, as it should be. The easy-to-use control panel makes getting your ad space set up on your website a snap, and it is nice having an account manager to turn to for any questions or difficulties you’re having. That means that you don’t have to have a lot of technical expertise during set up, as is often the case with some of the other ad networks out there. Another handy resource in their site to help with the odd technical question is the developer portal, which has some step-by-step instructions on adding ads based on some of the most popular operating systems, as well as the developer forum for asking questions, sharing knowledge, and seeing if your issue has been handled before. Having these multiple resources is a really useful touch when you’re just starting out on monetizing your website. The wide variety in types of ads for both web and mobile platforms is also a definite plus. Everyone’s audience is different in what they’ll respond to and what they’ll tolerate or find annoying when visiting their favorite blog. The selection of simple display banners, footers, site-under ads, interstitial, and a few other formats really allows publishers to customize the experience of their users to meet the individual needs. 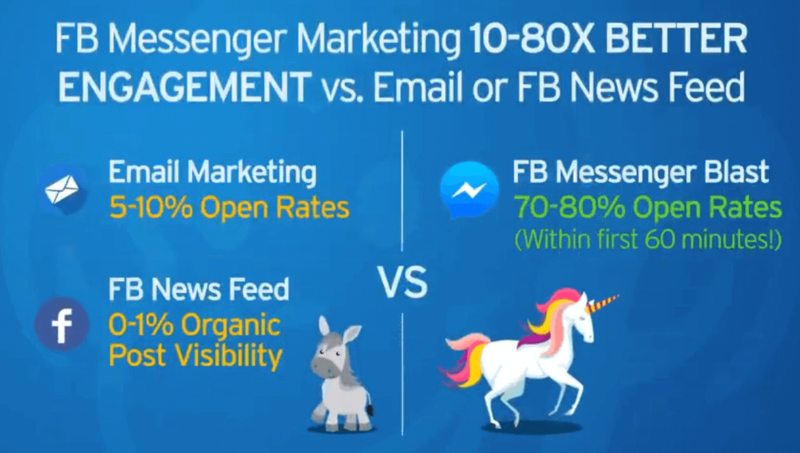 The multiple size choices on some ads is also helpful for this, as is the choice between letting their dynamic optimization algorithm serve up the ads or manually selecting which ads will be displayed. The ability to manually control which ads feature on your website is a rare and wonderful thing, especially when monetizing in this case is largely based on CPA, CPL. There are some CPC and CPM offers, but banner ads are primarily based on action and leads. Knowing the audience for your own blog or overall website, choosing which ads will feature means a greater chance of finding those advertisements that will actually generate traffic rather than just sitting on your site and not enticing the interest of the user. Even if your site isn’t automatically geared towards generating leads and customers, having the right tie-in helps with the earning potential of each ad, making the time it’s up on your site much more worthwhile. The primary advertising featured in Adcash seems to lean towards the fields of entertainment and gaming, which is kind of a double-edged sword. This can be a great thing for connecting with sites that cater to those interests and organically encourage traffic to other gaming advertisers through shared interest, but the some others might have to expend a little more effort finding the right ads for their site. This is not to say that these are the only types of ads featured or that other blogs can’t use Adcash to generate revenue, though some completely unrelated sites may have a little bit of a trouble filling the need for users to actively click through and give you what you need to really make money. However, this is a boon for those that are working in the fields of gaming and entertainment as it might make Adcash the best CPA network for you to work through, especially if you’re still growing your following and have dedicated readers that are always looking to try new things. This brings us to another positive for this network, the lack of a minimum traffic requirement. This means that even if you’re just starting out, you can begin your relationship with Adcash to help monetize your website and watch it grow as you gain more hits. Now it is important to note that, just because you can get on Adcash at any traffic level, the money won’t start rolling in in wheelbarrows right away. If you’re still small, it will take some time to build up to that first minimum of €100 (and deal with conversion) to get your first payout. However, this is the nature of the business, so even with the perfect website, give it some time to build up. At least with Adcash you can start building early so that money from traffic can grow in your wallet during those early days that most networks won’t look at you. That does cast a little light on one of the few negatives for Adcash as a network: the relatively high payout threshold. A lot of other networks will allow you to get money at a much lower level so that you can truly see it in your bank account and use it. As you grow as a publisher, it does get easier to hit that mark, but when you’re a small publisher, it can seem like forever waiting for that payout. Advice though is to just be patient and know that it will come when the hits really grow. Do you have an ad network? Want a similar review like this one? When it is time for payment, people seem to find that Adcash pays on time. While the Net-30 structure may not be a favorite for a lot of people, it is also a pretty standard structure, and it is good to know that when you expect your money, you’ll get it. Content restrictions for publishers are also fairly standard among ad networks and do not seem to be too harsh when it comes to those things that might be borderline (such as tame fictional violence). Also there are no content language restrictions that we were able to find, which makes them a truly global advertising solution for any site. Currently they serve 196 countries, and it seems that number has been on the climb in the last few years. Adcash’s versatility means that if the ads you’re using aren’t quite working or generating the revenue you want, you can try multiple different configurations that might be better for your individual site/blog. 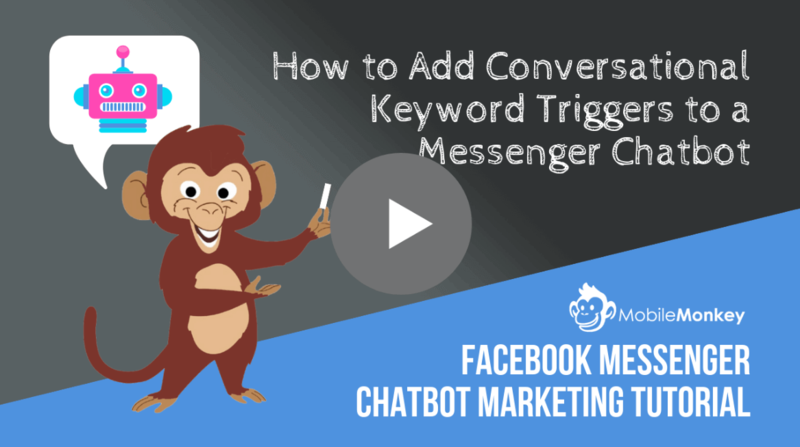 It opens up a lot of options to build revenue through ads by doing test runs and then comparing the easily generated reports you can get to see which configurations give you the best individual results. Especially with the ease of configuring ad space, it doesn’t take forever to change your mode of operation on your site. They also have some of the better mobile app advertising solutions that a lot of users are very pleased with. Whether using interstitial or footer ads, publishers of companion apps or stand-alone mobile applications have found that it winds up being a great and easy to use revenue stream. We also like the fact that the mobile and desktop apps fall under one management umbrella, especially in this day and age of related apps and sites, which means one point of contact and ease of cohesive advertising and seeing how everything is working in your reports. An additional feather in their support cap is their multilingual support. The main site is available in several languages including English, French, Spanish, Italian, Portuguese, Russian, Turkish, and Chinese. General customer support and account management is also available in multiple languages, so if you need help in your native tongue, it’s more than likely available from Adcash. Overall, we recommend trying out Adcash for revenue generation on your site. The setup is relatively easy, getting your website approved usually doesn’t take long, and the features are designed so that you can try out a few different methods without having to muddle through a lot of technical details. For anyone at any level that wants to give advertising on their website a try, it’s a great way to start out and keep working to monetize your traffic with good service and ease of use. There’s almost nothing to lose in giving it a chance.